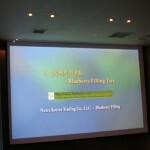 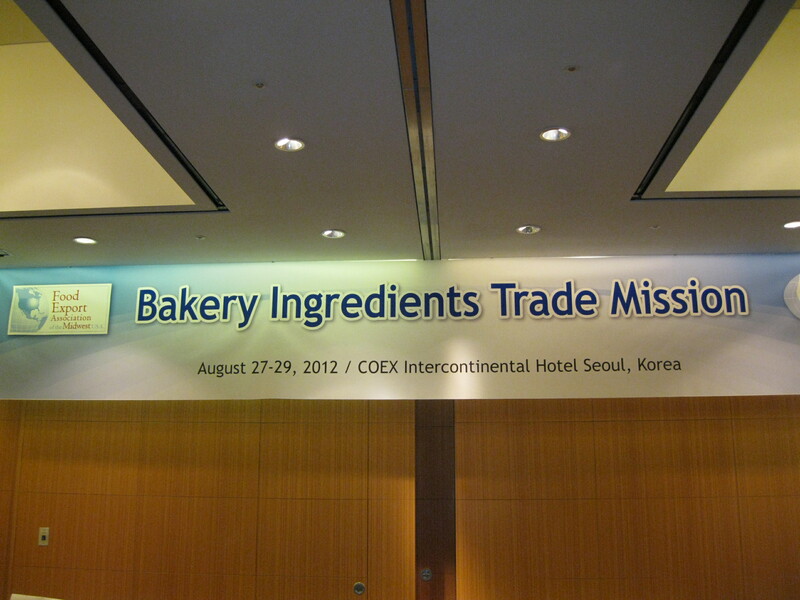 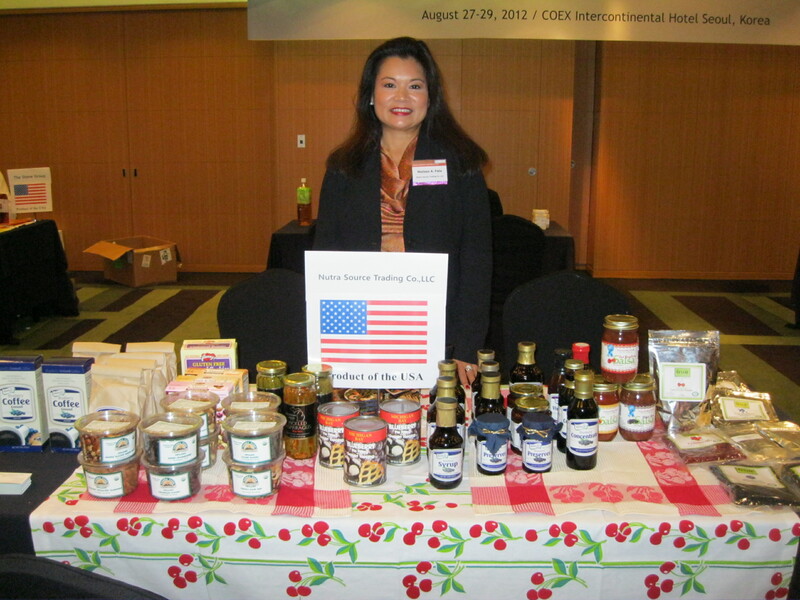 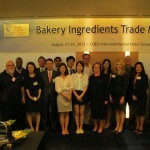 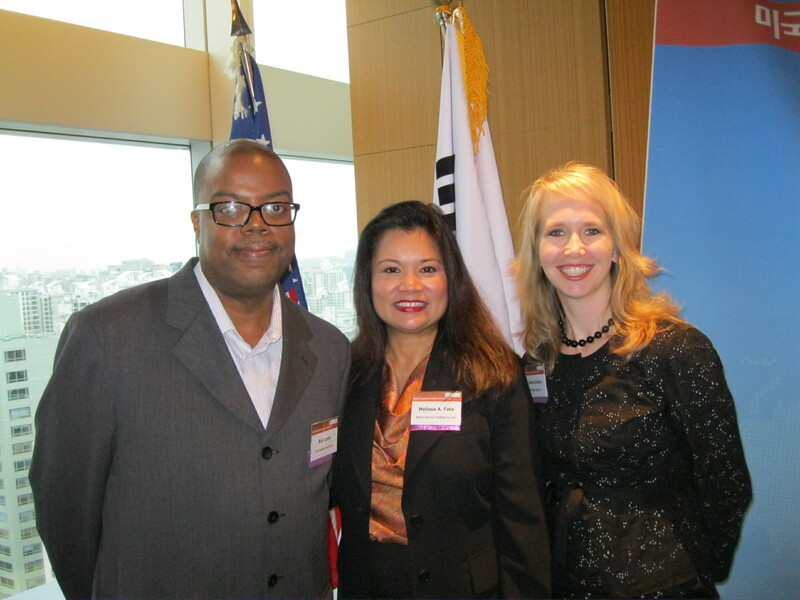 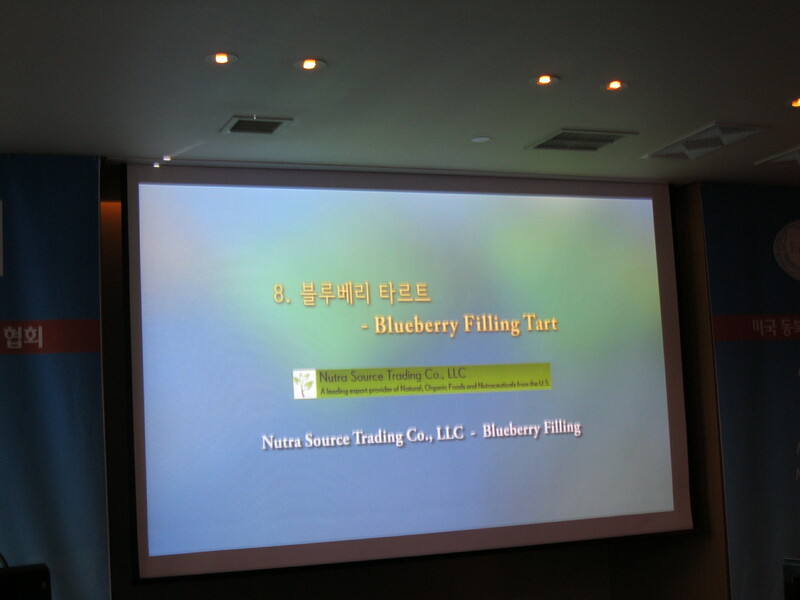 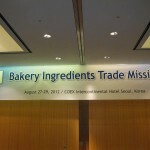 Nutra Source Trading was one of the US suppliers that participated in the Bakery Ingredients Trade Mission last August 27-30, 2012 in Seoul, Korea. 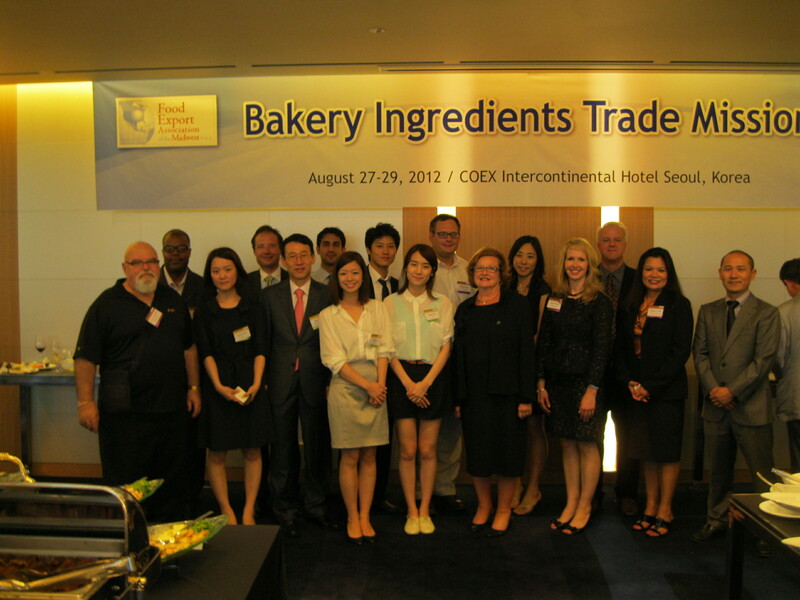 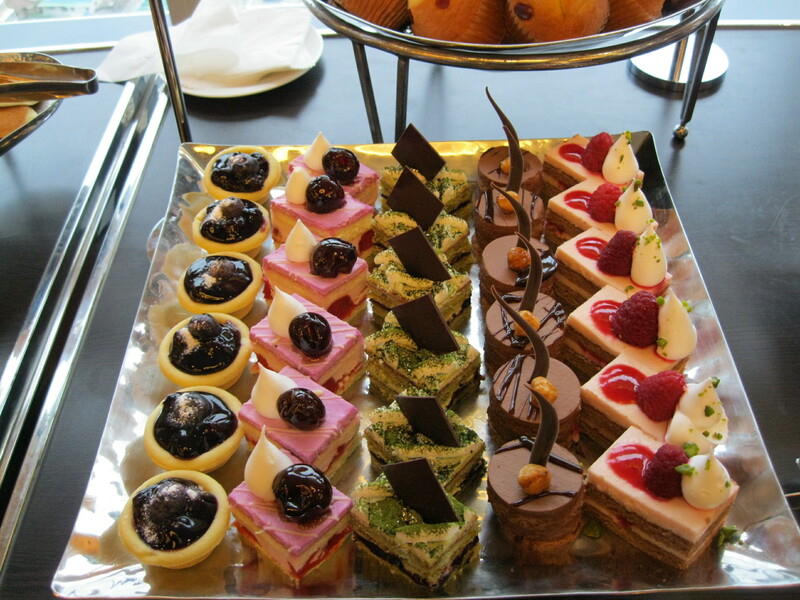 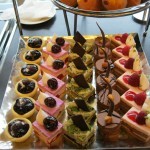 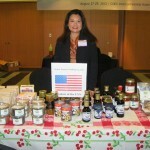 The trade mission included: Buyer’s Mission, a trip to Samlip Bread Manufacturing, ORGA Whole Foods and Shinesegae Foods. 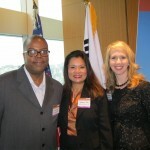 With Robert Lowe, Food Export Association and Jamie Zmitko-Somers from the Michigan Department of Agriculture.